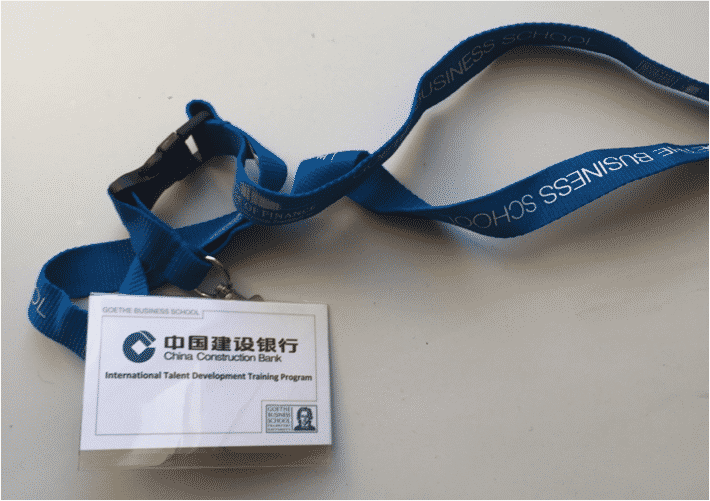 Together with FMO, Perspectivity conducted a workshop on complexity and sustainability in finance as part of the Goethe Business School talent programme for the Chinese Construction Bank. Our Chinese speaking participants familiarised themselves with insights on comlexity in today’s world and subsequently experienced the Perspectivity Challenge. Afterwards the new insights were applied to sector specific business cases, e.g. investment decision business cases on solar farms and distribution companies in emerging markets. They showed their comprehension of sustainable finance; economically sound, good for environment and people and compliant with good governance. “Your workshop is very thought provoking, in form and content” according to our Chinese interpreter..